There has been a trend towards so-called ‘fast furniture’ over the past few decades in the UK, which has seen the rise of fast flat-pack furniture kits by mail order or from huge warehouse-like shops up and down the country. But an increasing number of Millennials are turning away from fast furniture to focus on pieces with more personality and longevity, whether that’s by upcycling a sturdy old favourite, shopping for vintage furniture that has already stood the test of time, or buying custom bespoke furniture made to a high standard. Fast furniture may be cheap, but it offers few other benefits – from the hours spent trying to assemble rickety flat-pack furniture kits, to unconvincing fake wood effects and peeling veneers, to pieces that are already cracked or missing completely on arrival, the lower purchase price quickly becomes a false economy. In comparison, custom bespoke furniture gives the opportunity to choose natural materials that provide a patina look or a surface that can be stained and varnished to suit the owner’s individual tastes. Buying long-term furniture rather than cheap disposable pieces is better for sustainability too, with less carbon footprint from transporting an endless stream of new materials, and less impact on sustainable timber forests. A report from Ken Research in late summer 2018 noted that Millennials are facing higher property prices and a desire to maximise their use of the space available in their homes. To this end, recent furniture buying trends include pieces that make best use of space, reduce clutter – often by having fewer items of furniture in a room – and allow the space to be used practically without major modifications. Made-to fit furniture can achieve those same aims, giving rooms a statement furniture item that is still practical, providing much-needed storage space, comfortable seating and foot stools, tables and shelving. 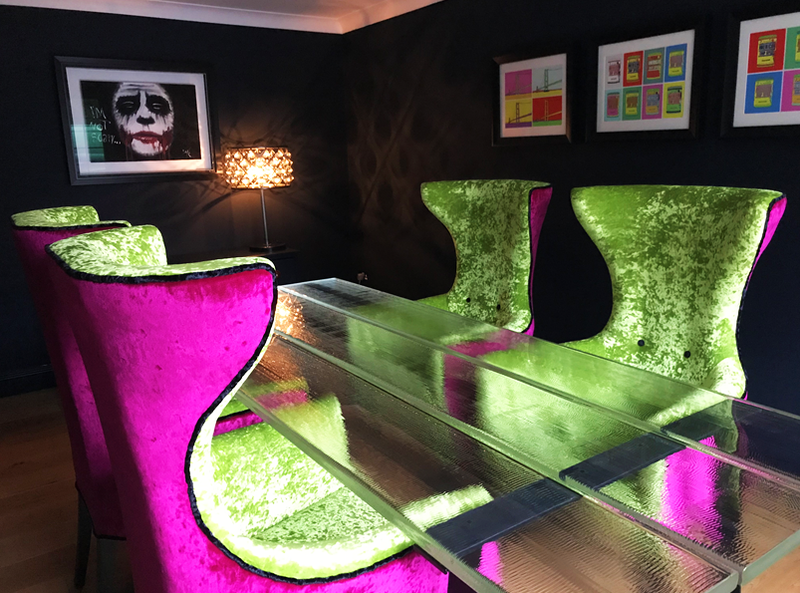 The report added that consumers are “hesitant to buy” from some retailers as commercial furniture is not always creative enough for the price tag – again, something that custom bespoke furniture and statement art furniture pieces can more than overcome. At Jacob our bespoke furniture and cabinet making services, along with our unique art furniture pieces, give you durable furniture that will not only stay in good condition for many years to come, but will continue to offer a unique aesthetic that perfectly suits your personality and your vision for the interior design of your home. Older PostNew Year, New Rooms!